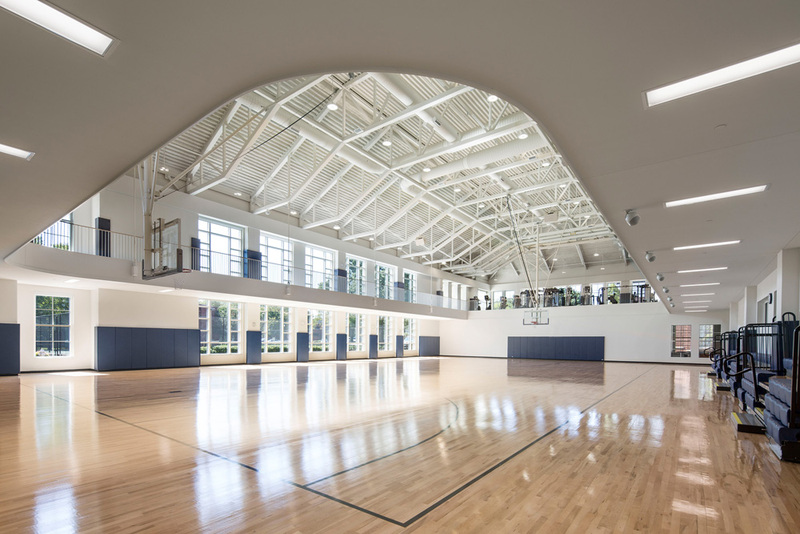 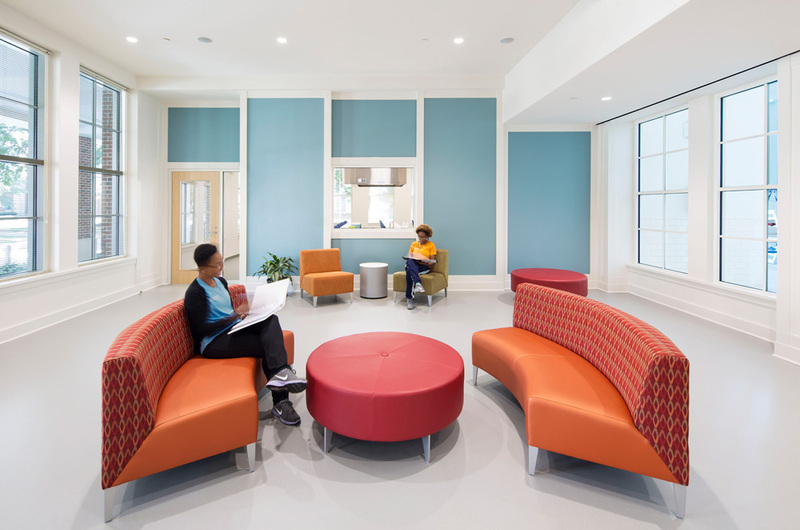 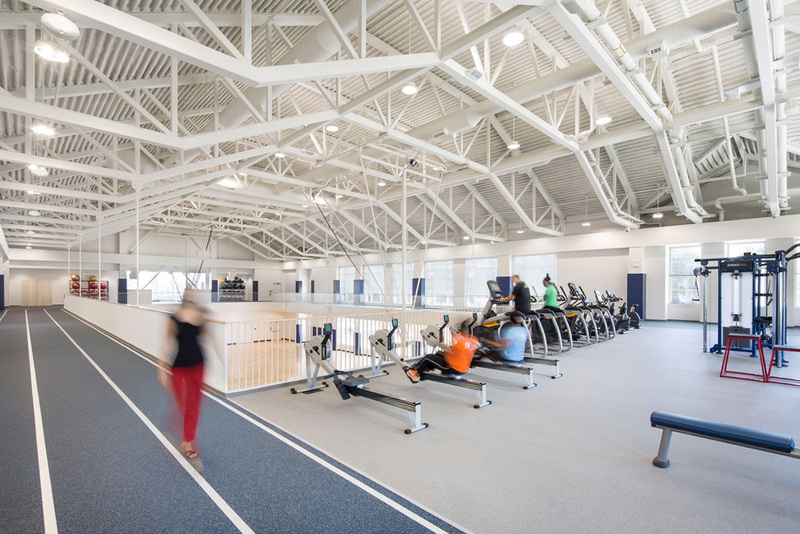 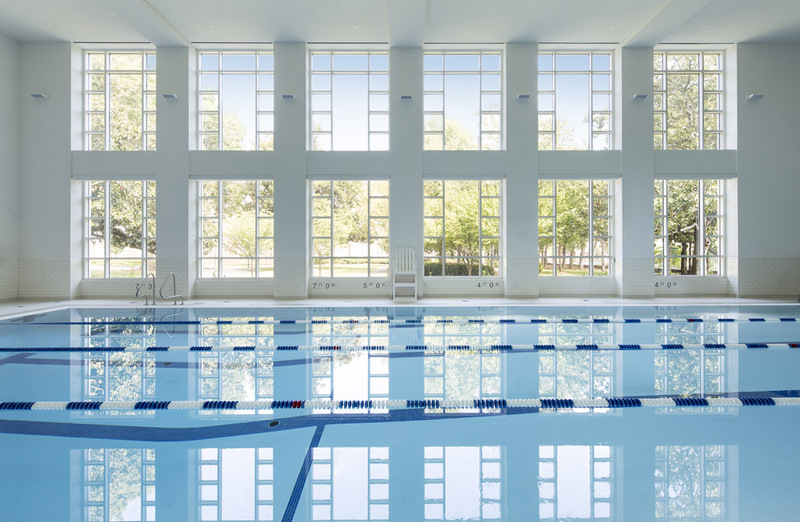 The Wellness Center at Read Hall provides functional, flexible, and inspiring spaces for physical education, wellness, fitness, recreation, and intramural activities. 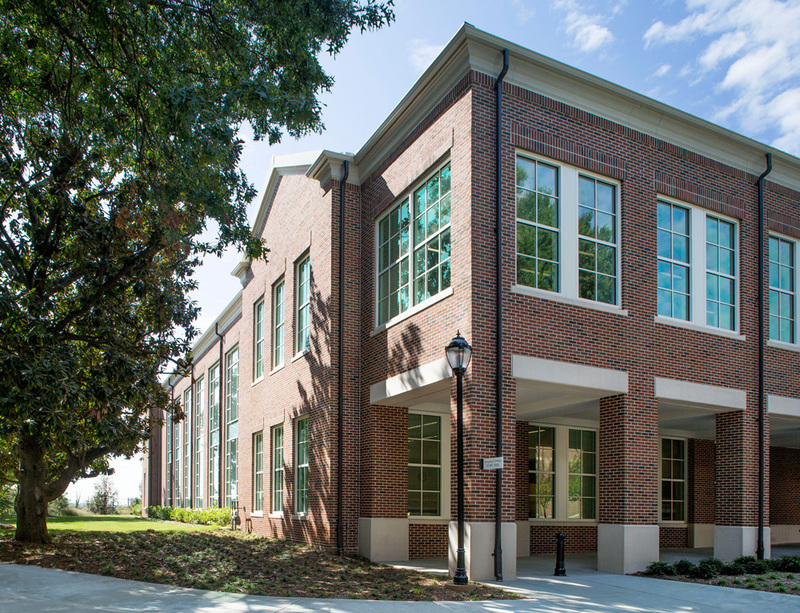 The new facility was completed in before fall semester of 2015, and replaced the existing Read Hall facility, located on the historic campus Oval. 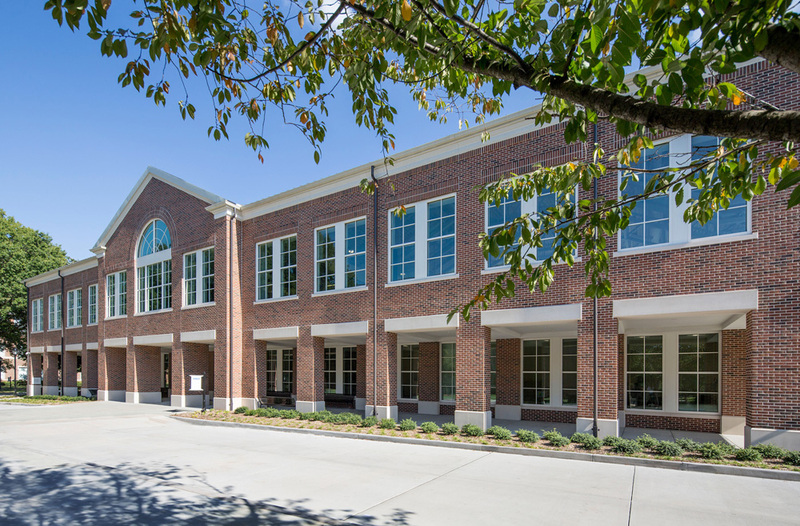 The project team is currently tracking LEED Gold Certification. 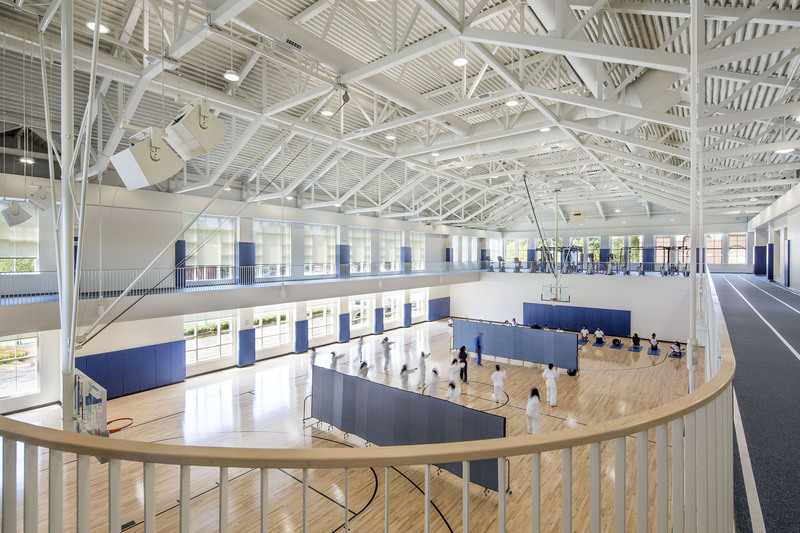 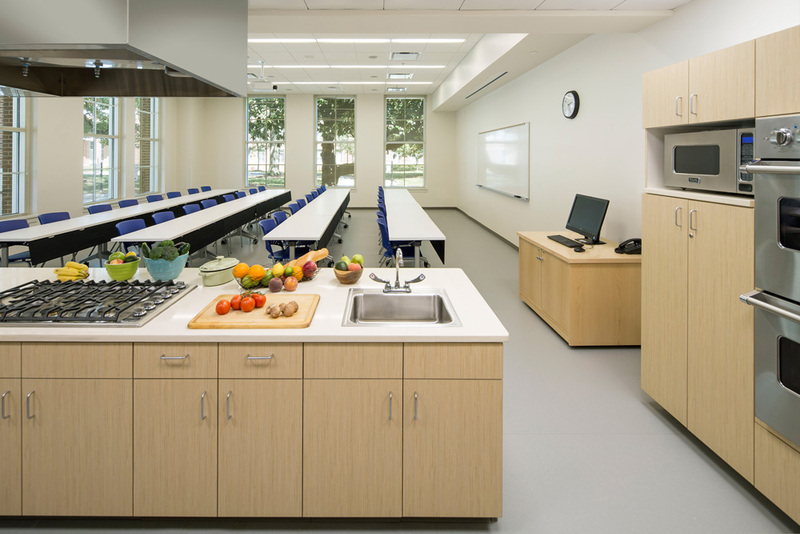 The new facility was designed to foster development of life-long fitness skills for students, faculty, and staff. 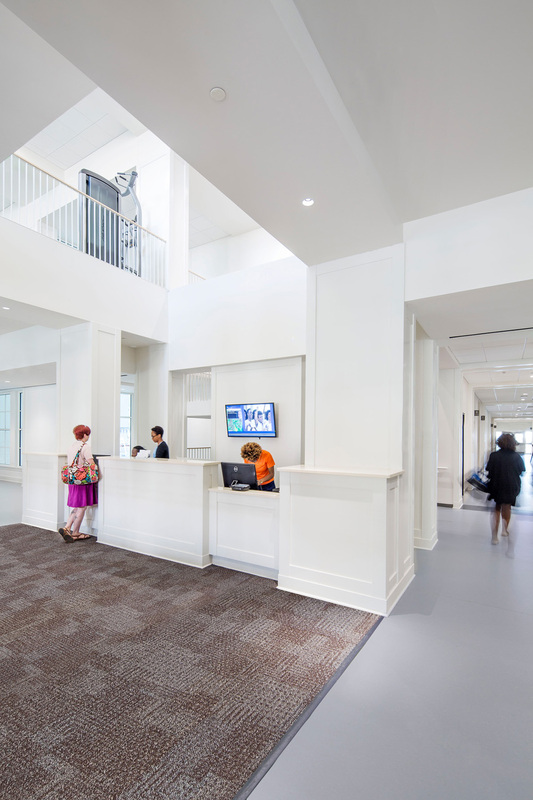 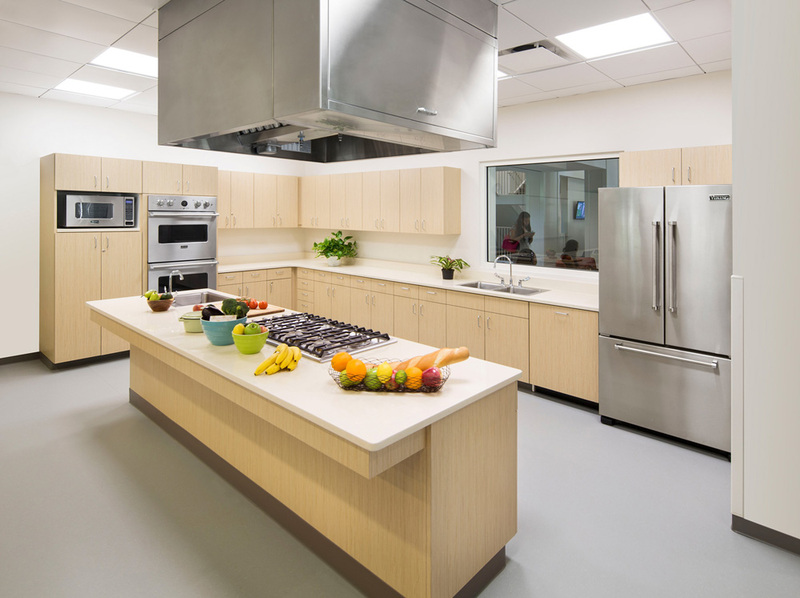 The project included approximately 53,000 square feet of space on two levels. 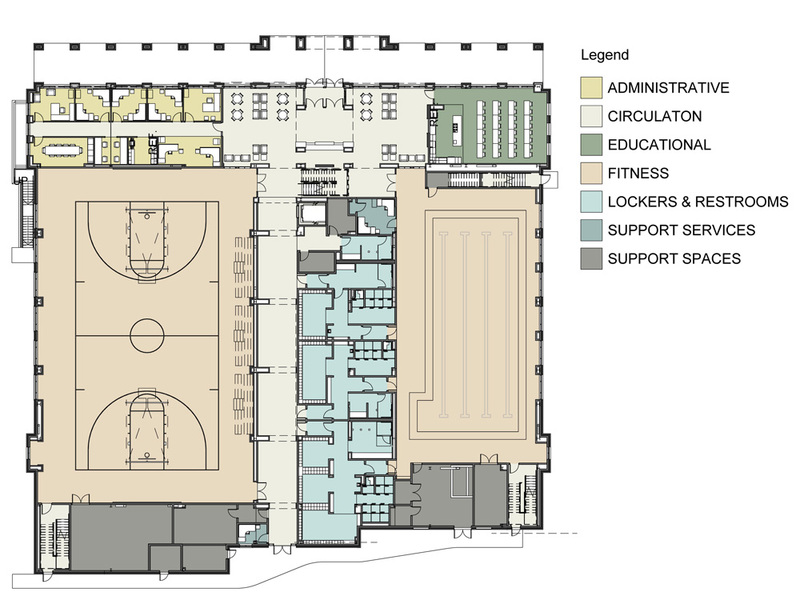 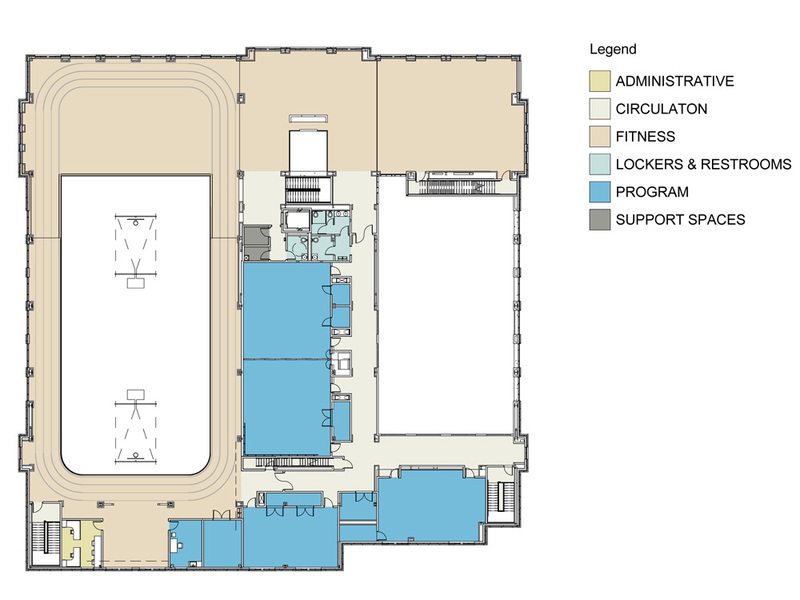 The program includes a new performance gymnasium, four-lane swimming pool, wellness classroom and teaching kitchen, an indoor track, locker space, administrative offices, and four multipurpose rooms for dance, yoga, spin, and other fitness activities.